Right in the middle of the Christmas season many of us are striving and struggling to come up with a new, creative gift to give the people we love. A lot of times we think that the bigger the box, the bigger the price (especially if something comes with payments) is going to be the very gift that shows people we love them and dazzle them beyond anything they’ve ever experienced. But maybe you’re also at a time this Christmas when you don’t have the money to buy big boxes and can’t dazzle people with the price you pay for gifts this year. Maybe you’re ready to listen and understand the greatest principle of all; that the best gifts can’t be wrapped, can’t be contained, insured, or even lost. The greatest gifts are profoundly spiritual, emotional, and psychological, and then get translated to the physical and financial. So this weekend we’re going to be talking about the seven best gifts that anyone can be given through Christmas. Maybe you’re someone who’s looking for something beyond just the next gift or party. Maybe you’d love to unwrap something this Christmas that would change your life forever. That’s possible. As a matter of fact, the very best things in life; the highest, most expensive gifts that God can give are the ones that you’ll never put in a corner, under a tree, or in the attic. You’ll use them every single day of your life. 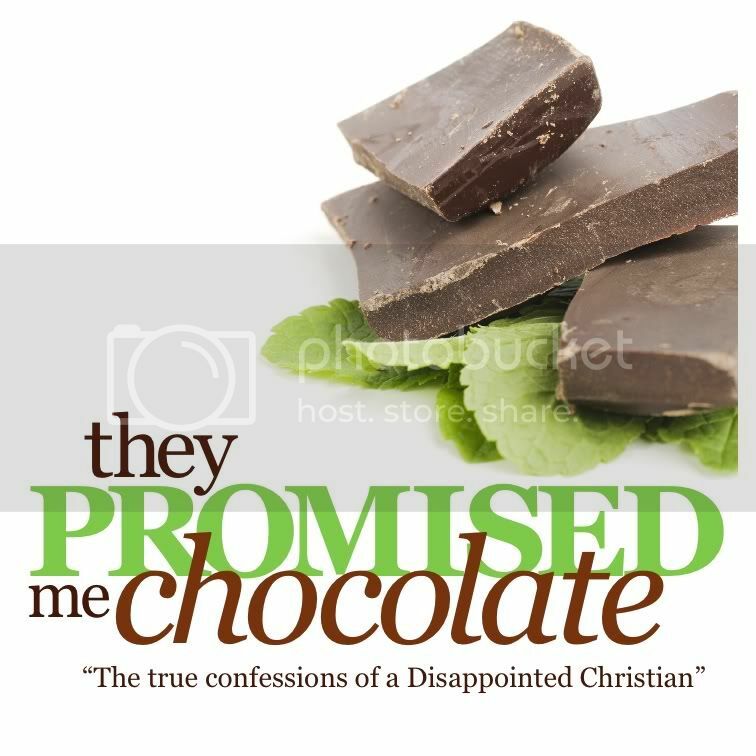 Remember, this weekend at The Gathering, at 9:00 and 10:30 AM, we’ll continue our series, “They Promised Me Chocolate.” If you’ve missed any of them you can go by the CD table at the end of each service and receive a free CD. The only thing we ask is that you give it away once you’re done with it. Or if you’re ready right now to listen, go to iTunes, search David Foster at The Gathering and you’ll find all the talks, both in audio and video.